Home » Parish Life » We Need Candy….Lots of It! 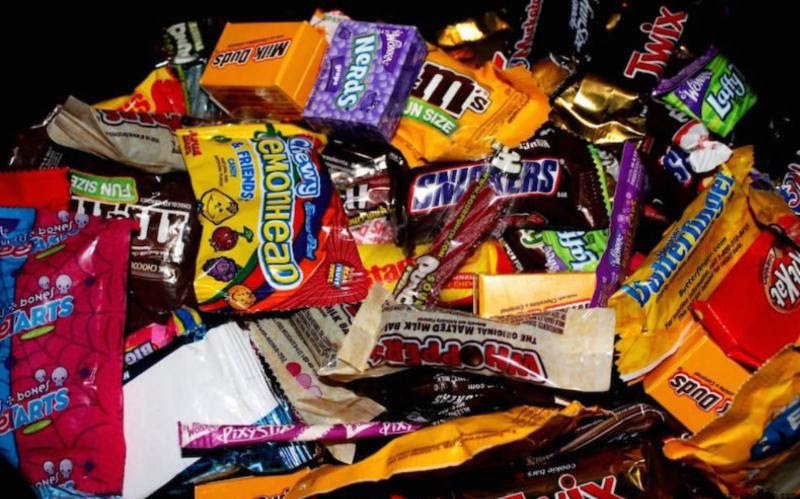 We Need Candy….Lots of It! In order to make Trunk or Treat a huge success, we need your help. Please donate bags of candy to be distributed during Trunk or Treat. Your donations should be dropped off in the church office.